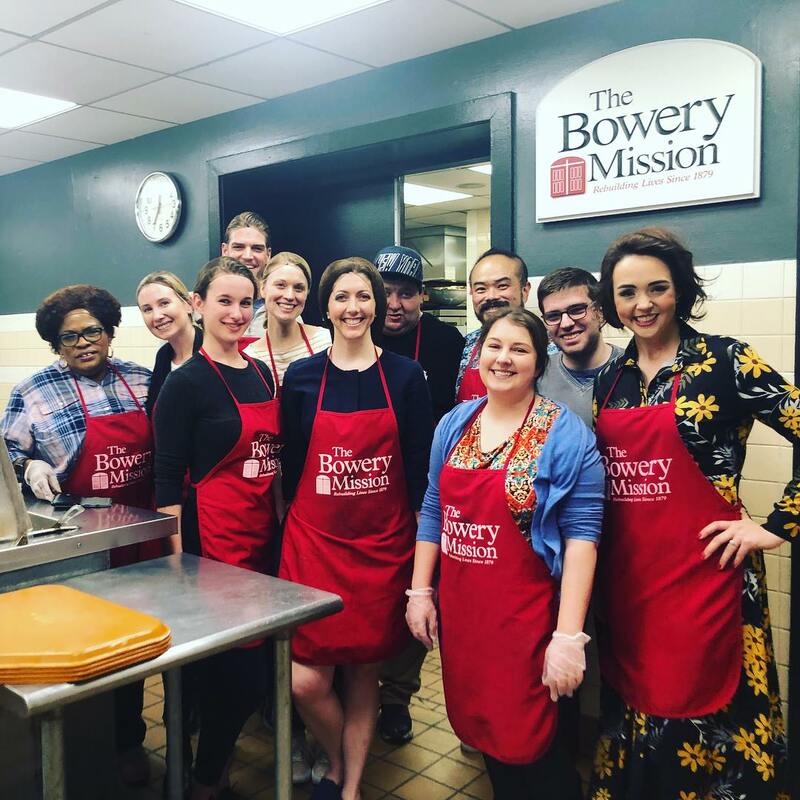 The fourth Saturday of every month, Central provides a worship service followed by dinner at the Bowery Mission. We hope you'll join us as we lead a worship service and serve a meal to our homeless neighbors. Time: If you would like to be there for the worship, please come by 4:45 p.m. 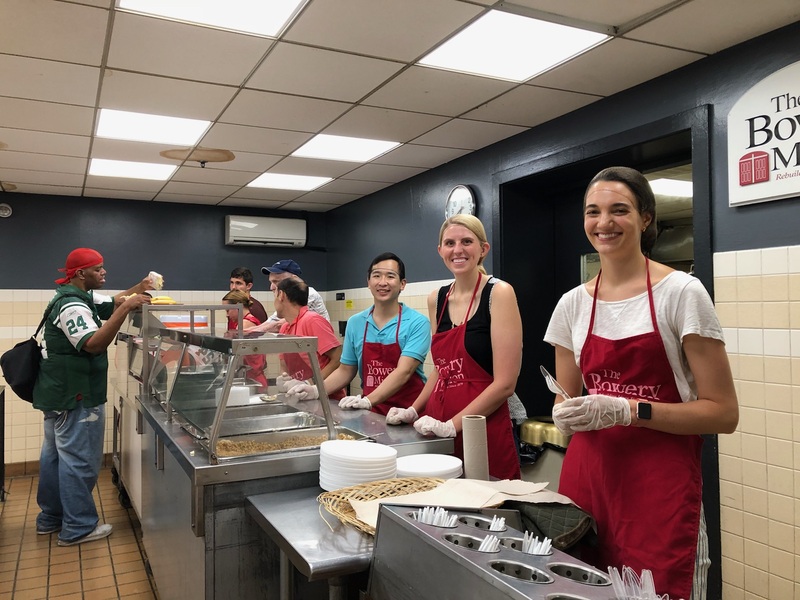 If you can only join us for the dinner service, please come by 5:45 p.m. We should be finished by 7:30 p.m. at the latest. If you'd like assistance registering, please email info@centralchurchnyc.org. The far left column is the Sunday preceding the service Saturday. For example, if you signup for the week of May 19 you are signing up to volunteer on Saturday, May 25. Questions? Email Dominic Wong at dwong@centralchurchnyc.org or Lauren Milligan at lauren.f.milligan@gmail.com.